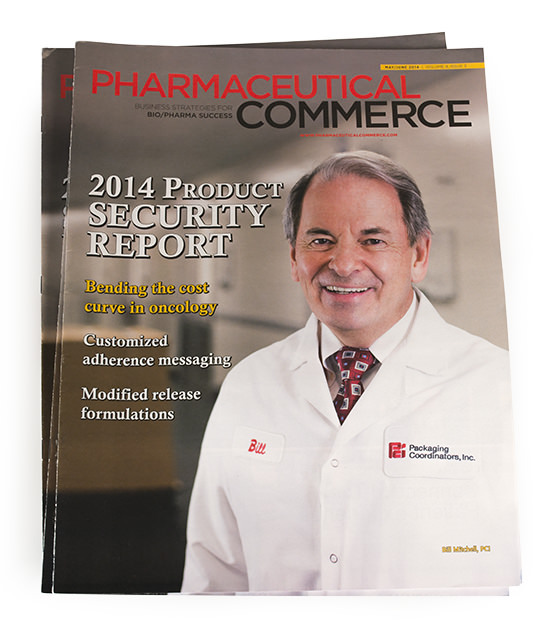 Digital Hive Mind was hired to photograph Bill Mitchell, CEO of PCI for the cover of the May/June issue of Pharmaceutical Commerce. As is true of most any CEO, Mr. Mitchell’s time is in extremely high demand and a lengthy photo shoot was not an option. To minimize his time onsite, we set up the shot in advance of Mr. Mitchell’s arrival using a stand-in, and were then able to capture the final image in under 10 minutes.